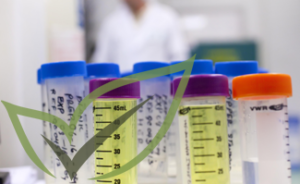 ABH Labs is a full-service formulation alternative, assisting with development, dosage analysis, formula evaluation, and testing. 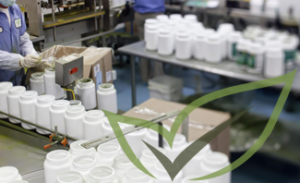 Accommodating both low- and high-volume private label manufacturing, our GMP-certified facilities produce over 15 million tablets and 10 million capsules per day. We offer a variety of private label packaging solutions. Packaging options include blister packaging, powder dose packaging, and single dose pouch packaging. 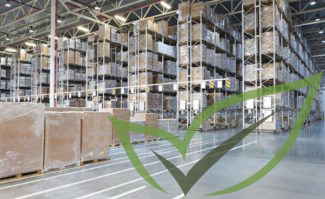 We offer years of experience in the fulfillment of our private label manufactured products, in addition to logistics and distribution for our health and beauty clients. 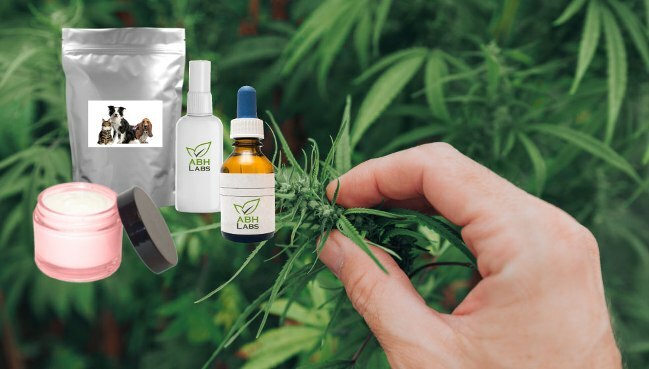 We use only premium grade, organically grown, full-spectrum Hemp Oil Extract – with no heavy metals or harsh chemicals. THC-free extracts available. From concept development to formulation, manufacturing, packaging, bottling and fulfillment, ABH can help you launch and grow your health and beauty products for success. 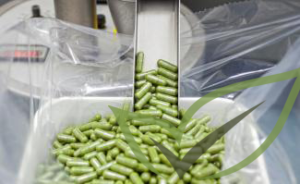 Our vitamin supplement manufacturing processes are certified by industry leading organizations, and your products will be produced in a GMP certified manufacturing facility. We offer direct manufacturer pricing to our customers, being able to provide highly competitive rates that can be as low as 40 percent below the competition! Many of our products have low minimum order quantities. This, on top of our highly competitive pricing, will allow your company to tap into the potential of your market. We provide our clients with the latest custom nutraceutical manufacturing services. We are the only private label supplement supplier any serious buyer needs.